If you're at all like me, the last year will have seen you jump wholehearted on the sustaining trend for the regreening of urban life—giddily hoarding an array of shoots and shrubbery in your living and working environments in a desperate attempt to compensate for lack of time outdoors and connection with nature. While your enthusiasm for your photosynthesising friends was initially no doubt high, the green dream probably lost some of its lustre on the return from the first business trip or weekend away—greeted with a sorry sight of limp leaves and fallen foliage reminding you why you couldn't trust yourself with that dog you really wanted in the first place. 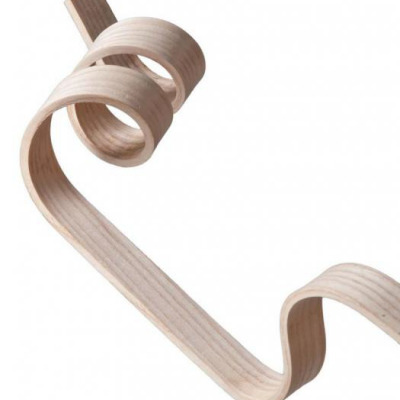 Fortunately, so strong and persistent are our desires to marry the wholly incompatible modern ideals of frantic work/play schedules and plant-life cohabitation and nurturing that a whole raft of folks are turning this existential crisis into a design problem. If you've been keeping up with our coverage from Milan you probably caught a glimpse of the leafy arrangements of Netherlands based Pikaplant—a start-up of sorts aiming to make the upkeep of indoor greenery that little bit easier. 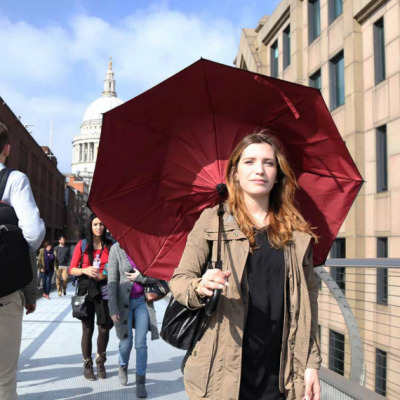 Their latest ware 'Tableau" is an desktop automatic indoor irrigation system that the team have just launched a campaign to fund on Kickstarter. 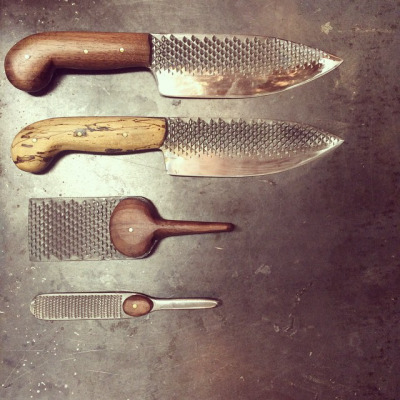 'Tableau' is an impressive simple way to keep your little bit of nature alive. 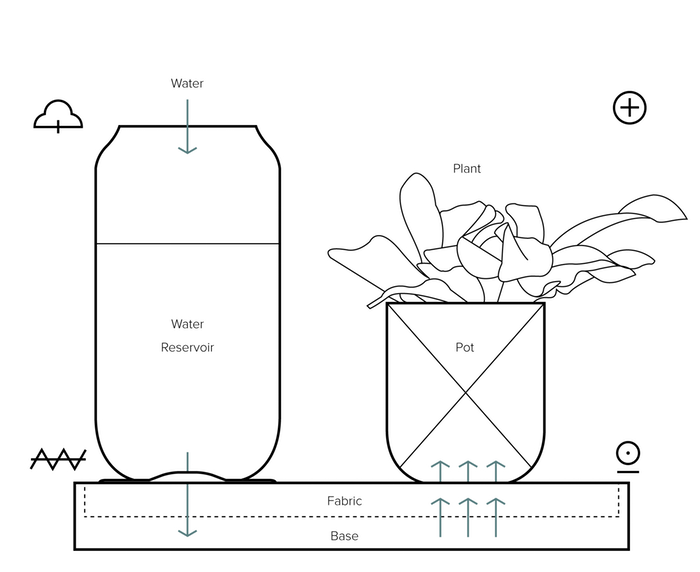 Comprising of only a fabric covered tray, plant pots with holes at the bottom and a water tank with a clever valve system that releases 30 days worth of water for up to three plants without the use of any electronics. Rather than just drip feeding plants consistently, the bi-valve system that controls the water flow from the reservoir to the base is sensitive to humidity and pressure— releasing hydration in a 'wet-dry-cycle' that mimics natural weather patterns and makes for happier, healthier plants. 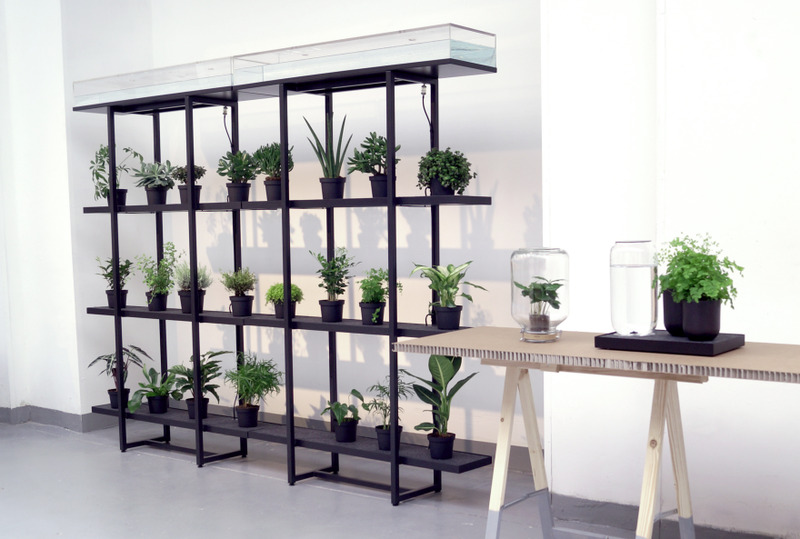 Over in Milan, Pikaplant also showed of a similar bookcase-sized 'vertical garden' variation of the system. Also using no electricity, the water tank at the top of structure releases water in an similar ebb-and-flow manner to let the plants take up only as much liquid as they need. Other designers are offering up solutions to this age old wanna-have-plants-don't-wanna-look-after-plants problem. 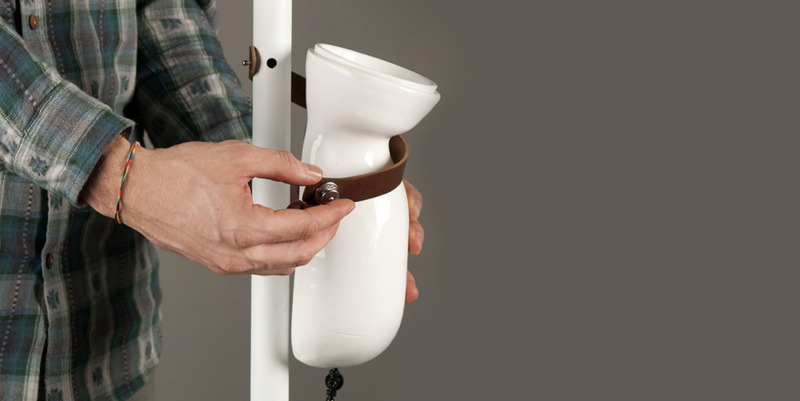 Milan based industrial designer duo Alessio D'Andrea and Vincenzo Vitiello of Lab. 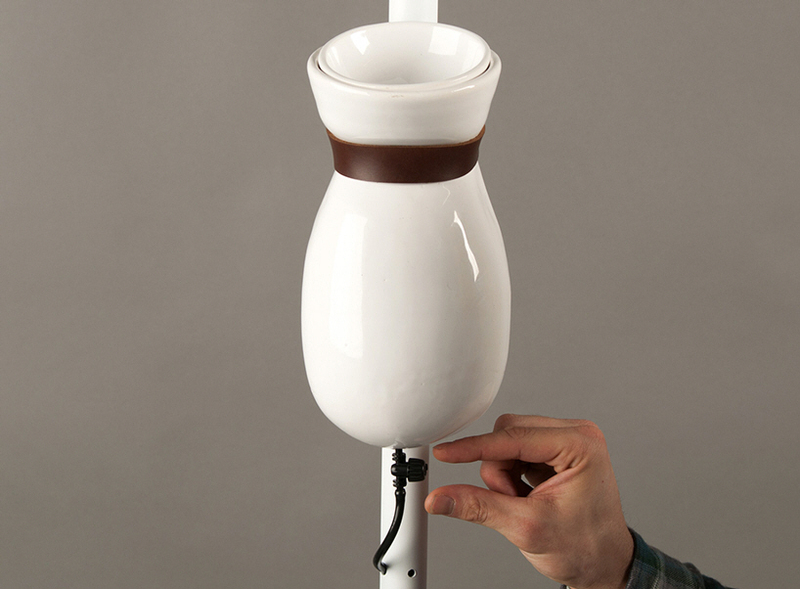 Fabrici, offer up an alternative route to indoor irrigation with Altrove—looking like a cross between Mathmas floor lamp and a medical drip; complete with rugged leather strap to position the water vessel. Much more simplistic than the 'Tableau' the 'Altrove' releases water with an on off value—presumedly drip feeding the plant in a consistent manner that would inevitably require some monitoring. 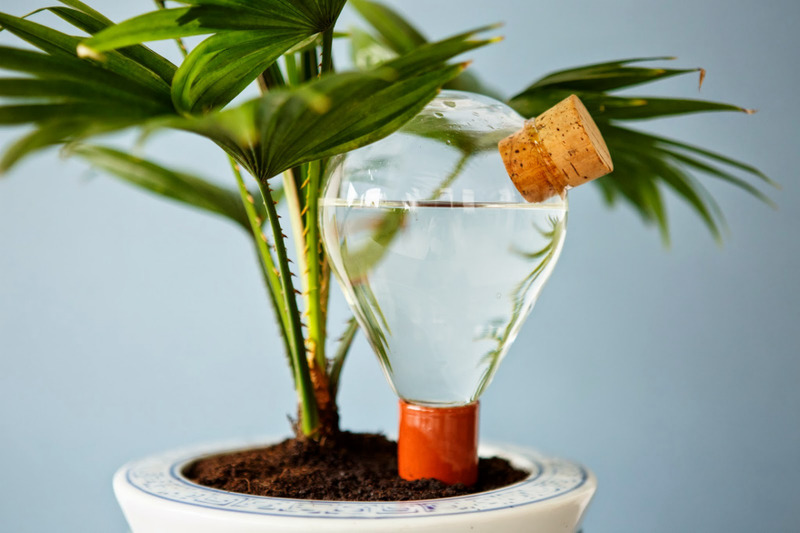 Simpler again—an oldie(r) but a goodie—the lightbulb-like Waterworks by Dutch designers House of Thol (these Dutch clearly got this house plant thing down). 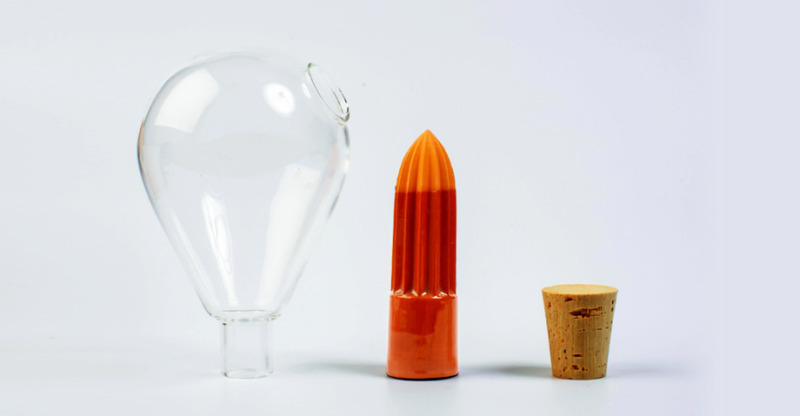 A terracotta spike is pushed into the soil to funnel water gradually from the volume of the bulb-like vase. 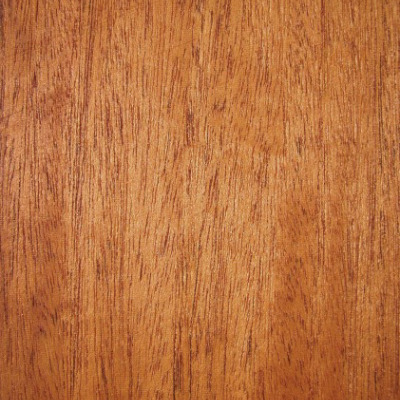 The natural porousness of the earthenware releases water to the plant gradually—the flow being determined by how much of the surface area of the spike that has been left unglazed. 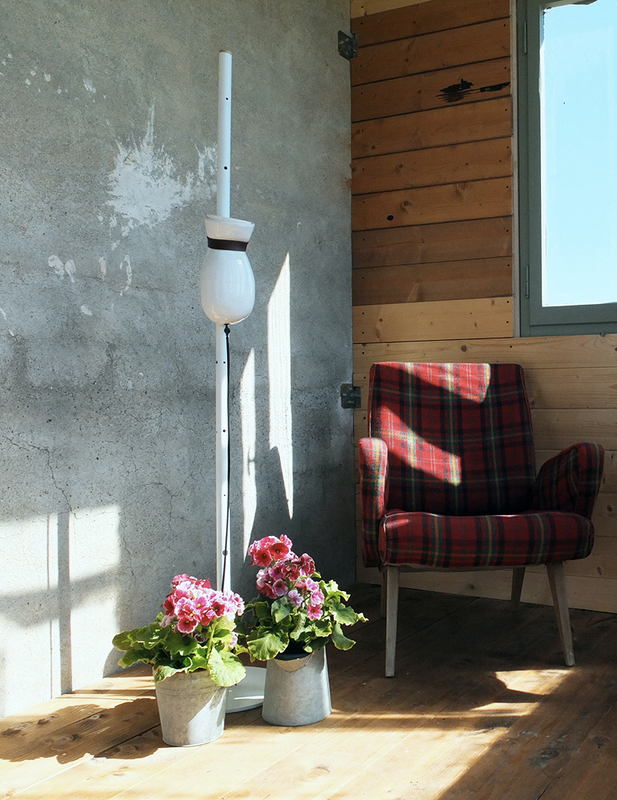 If these watering devices sound great but still far too demanding for your chaotic lifestyle, Pikaplant also offer up the perfect solution to the nature deprived plant killer. 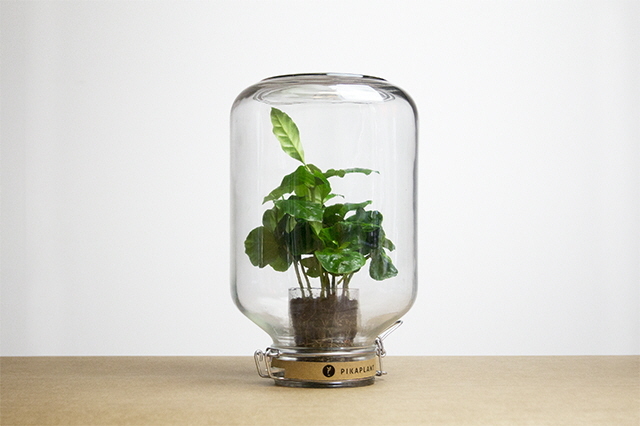 Pikaplant 'Jars' contain plants that naturally recycle gases and water in their own humid biotope—the plants surviving with next to zero maintenance for up to an impressive 12 months.